If you are looking around for the best used cars for sale, then you need to check out our many used Kia cars for sale. Nothing beats a Kia, and here at Ewald Kia, in Oconomowoc Wisconsin, we have all of the best quality used Kias to offer, and used car pricing that just cant be beat! 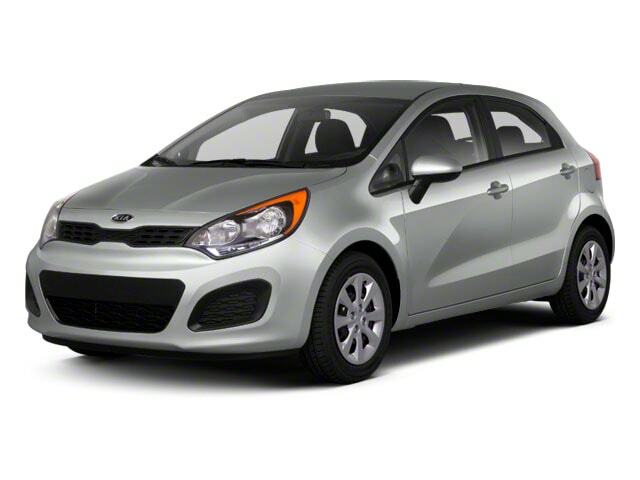 We have Kia cars for sale like this 2013 Kia Rio for sale, which features a 1.6L DOHC GDI dual CVVT 16-valve I4 engine, with included variable intake system, aluminum block and head, and a full-size engine cover, this sweet engine package gets an awesome 138 hp @ 6300 rpm	138 horse power at 6300 rpm, all of which is combined with a sweet 6-speed automatic transmission system that also includes auto shift lock, ignition key interlock, H-matic! 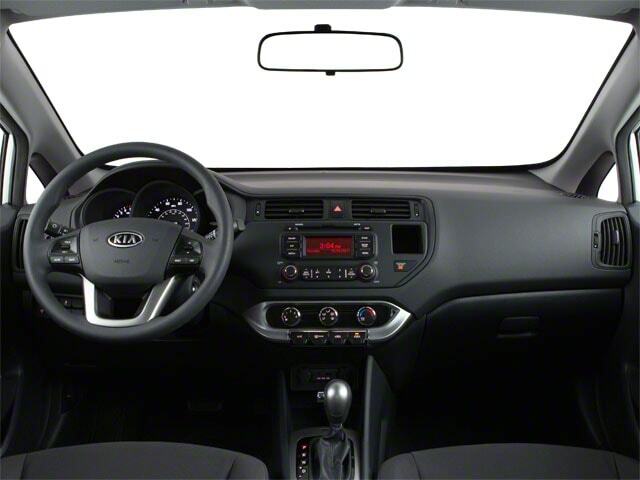 This used Kia car for sale has even more to offer, so come on in and see for yourself! This used car has a ton of things to show you, and proudly displays many installed options that you will make you love this enticing car even more! It features many installed options such as its Auxiliary Power Outlet that will allow for you to charge your electrically powered gadgets and gizmos, like a portable game system or cell phone, or even your mp3 player, and you will love its Auxiliary Audio Input which gives you the ability to play music that you have downloaded into your phone or music player, without ever having to sit through any stupid radio commercials, or its Heated Mirrors that will melt away the snow and ice for you during those winters months so you don't have to freeze while scraping it all off! Come on in to Ewald Kia, located at 36883 E Wisconsin Ave Oconomowoc, WI 53066, to take a look at this used car for yourself, as well as our inventory of other used cars for sale!